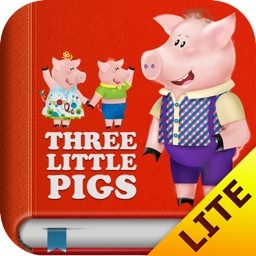 A simply delightful and highly interactive storybook. It’s design for children ages two through five. 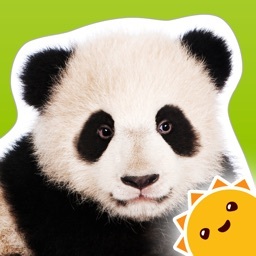 It is rather short, and the theme may not be ideal for every child. 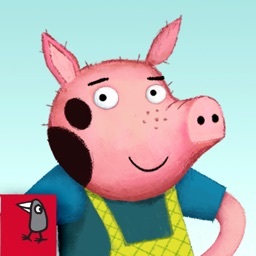 If your little one enjoys a good story, download My Naughty Shadow today. The production values are top notch. 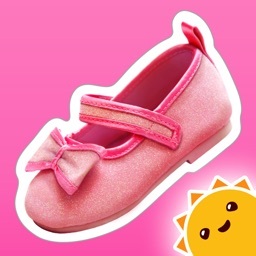 Winner in the Child & Toddler category - Best Mobile App Awards 2015. 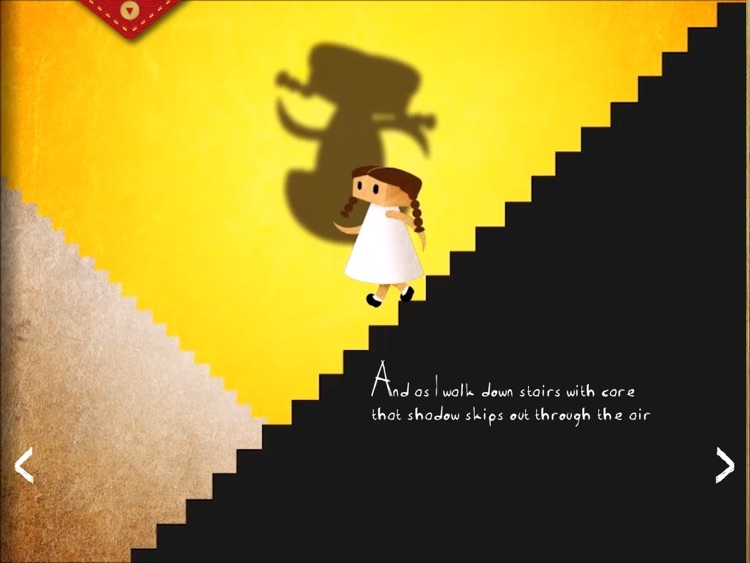 My Naughty Shadow is an interactive story book for kids aged 2-5. 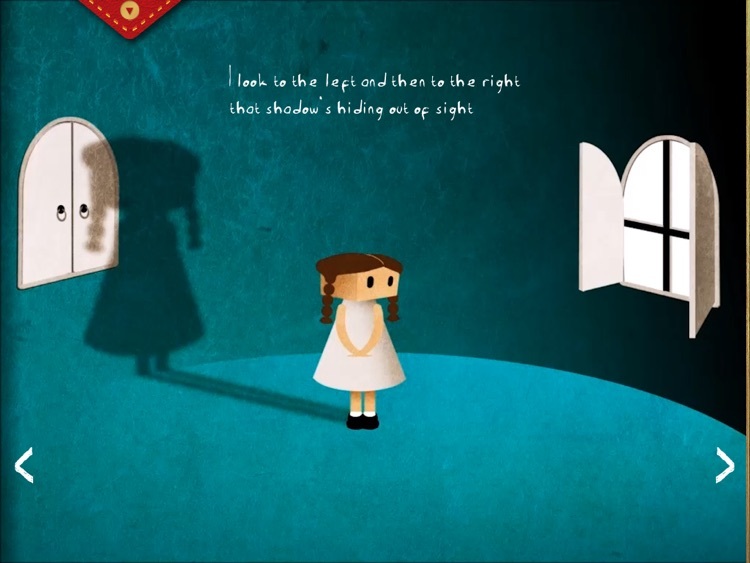 Each page is filled with colourful beautiful animations, and enchanting interactions, its more than just a story, it's a fun entertaining experience, told in poetry for word set recognition. 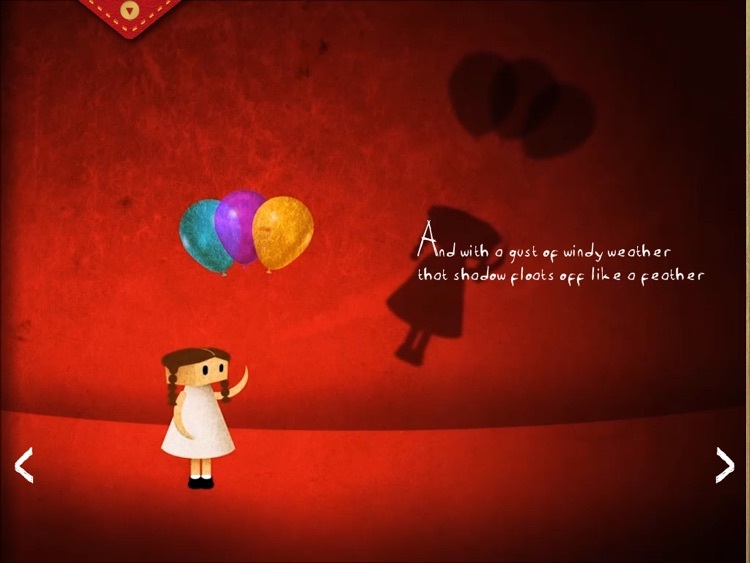 If your child loves moving things around on screen, popping balloons with a touch, or likes playing with their shadow... then join Lily as she makes her way through a delightful world with her very naughty shadow. 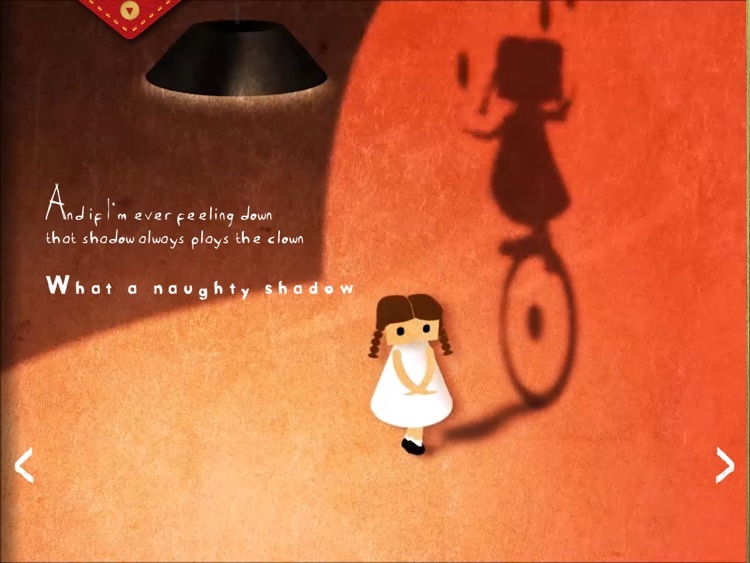 My Naughty Shadow has been created by the award winning team at Good Knight Studios, a publisher of books, games and educational applications for early childhood. Our aim is to bring creative and technical excellence to the category of early childhood entertainment, learning and education. 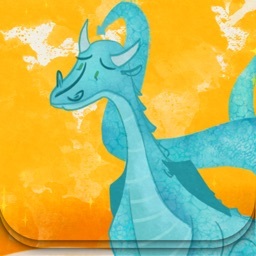 Today’s AGF list includes a measurement app, an interactive storybook, and a puzzle game.